The Via mini pendant from Mitzi collection boasts a slim design with a polished copper finish and modern white accents. The Via mini pendant from Mitzi collection offers a minimalist look with supreme functionality. Designed by Hudson Valley, this cylindrical design has a polished copper finish that's complemented by white accents. 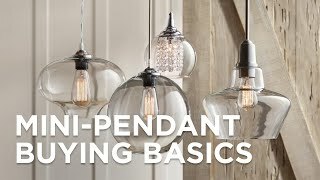 It's ideal for adding a chic lighting effect in any room. Polished copper finish over metal construction. White finish accents. Modern style and finishes make this distinctive polished nickel mini pendant an ideal choice for most anywhere in your home.